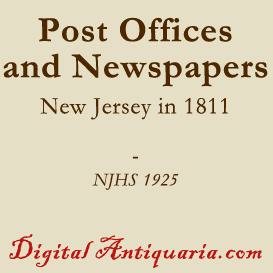 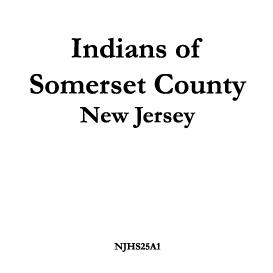 Buy and Download > Description Originally published in 1891 as Volume XVI of the First Series of the New Jersey Archives, this eBook edition is reformatted for ease of reading, but complete and unabridged, including footnotes, addenda and corrected errata. 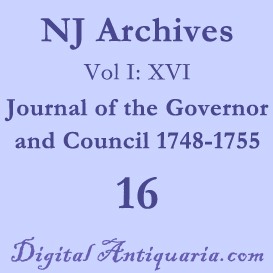 The content is a chronological compilation of the minutes of the Governor's Council from 1748 through 1755. 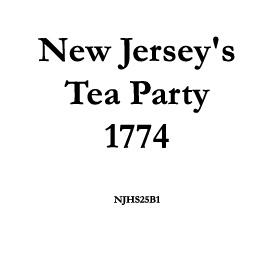 Here are the records of the New Jersey Assembly's battle with the Council over taxation of unimproved lands, the discussions of the "Riotts and Tumults" which sent the Province to the brink of rebellion, the seemingly endless dispute with the Province of New York over their disputed border, the faint rumblings of the French and Indian War and much more.